In the modern day it’s not only fashionable, but also demanded to have white teeth. Many people think it’s gone too far. Some may think this, but the thought that comes up is that we were born with white teeth. People like white teeth for a reason, because that takes us back to how we’re supposed to look. If you think about it, you’ve probably never seen a child with yellow teeth. They have those white teeth that we want again. A woman can have the perfect skin, the best outfit, $100 hairdo and it all means nothing if she opens up her mouth and reveals ugly yellow teeth. Let’s face it, in our society that doesn’t cut it. That might sound vain and superficial, but it’s the truth. A white smile makes a strong statement of good health, excellent hygiene and confidence that doesn’t exist when a person has yellow teeth. In fact, white teeth will make you look younger. You’re probably wondering how that can be. Studies have shown that a person who smiles and uses all of the facial expressions that comes from freely smiling looks much younger. You don’t have to refer to studies to know that the person, who smiles a lot, because they’re confident in their looks, is appealing to all of us. These are the kinds of people that everybody wants to be around. On the flip side, I’m sure you know that not feeling good about smiling because of yellow teeth, creates less confidence and a decreased self image of that person that never smiles. 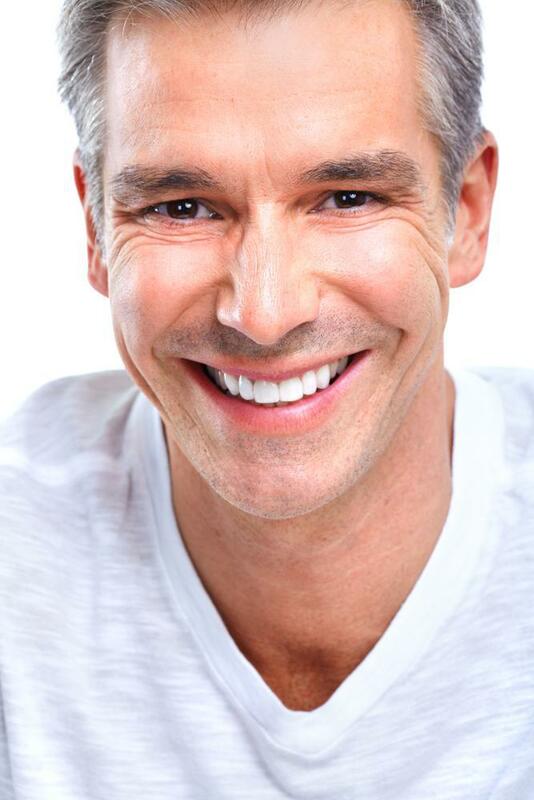 Cosmetic Dentistry Helps You Become the Person Who Can’t Stop Smiling? The simple answer is to get your teeth whitened. However, don’t waste your time buying products from the store or online. Find a dentist that does teeth whitening in the office(Read also:Teeth Whitening- Do It Safely In a Dentist’s Office). It might cost you a lot more than buying products off the shelf, but your teeth will be the shade of white you want in only one visit. Also, it’s much safer, because you’re only exposing your teeth to the whitening agents for a short time. 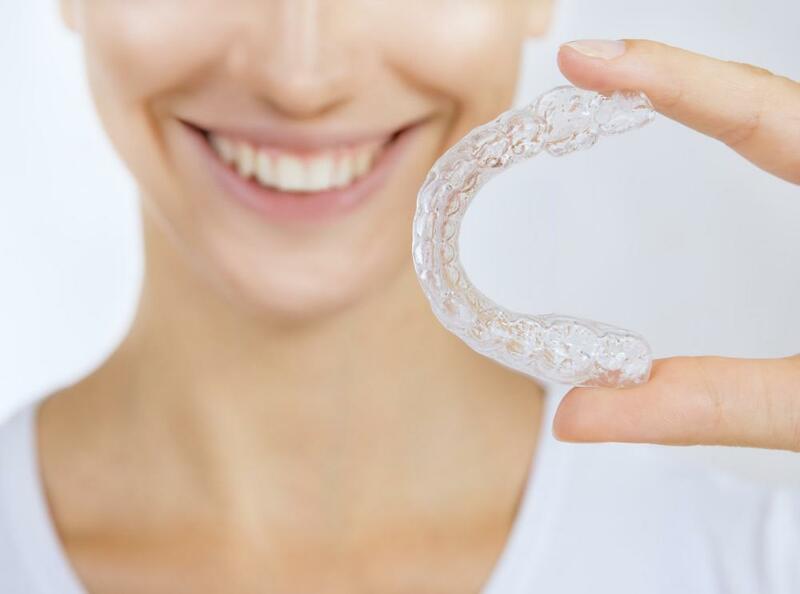 Store products can take many weeks or months to work and you’re exposing your teeth and gums to the teeth whitening agents that can cause irritation and damage. When you go to the dentist he’ll properly cover your gums, so that they’re never exposed to the whitening agents. You’ll be supervised and you’ll receive the results you’re looking for. In conclusion, our society has just come to expect white teeth. For increased confidence and success, you should visit a good dentistry and get your teeth whitened.